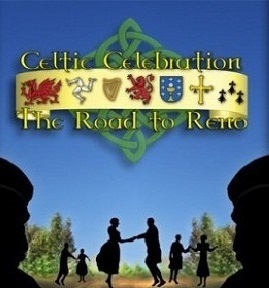 One day of Celtic celebration - May 18, 2019! 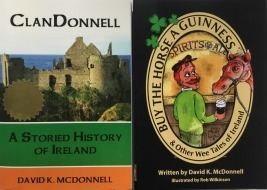 It’s a single day of Celtic mayhem. And it’s not even the entire day! It’s from 9:00 am to 5:00 pm, so be sure to be there the entire time or you won’t get to see Dolly Parton. ClanDonnell will be there. Thus far we’re schedule for one set of storytelling on one of the stages. The rest of the time, we’ll be hanging out at the Living History area or perhaps in the clan area. Check out the festival at the Northern Nevada Celtic Festival website. The festival will be at the Bartley Ranch Regional Park.